Sources from Chennai stated that Tamil film 'superstar' Rajinikanth has said he had registered a TV channel under his name to 'block' the attempt of 'someone' in launching the television channel by using his name. The veteran actor told reporters "Yes, we have registered for the TV immediately after receiving information that someone had attempted to launch a TV channel on his name and he was responding to a question if he wanted to launch the TV channel by his name. 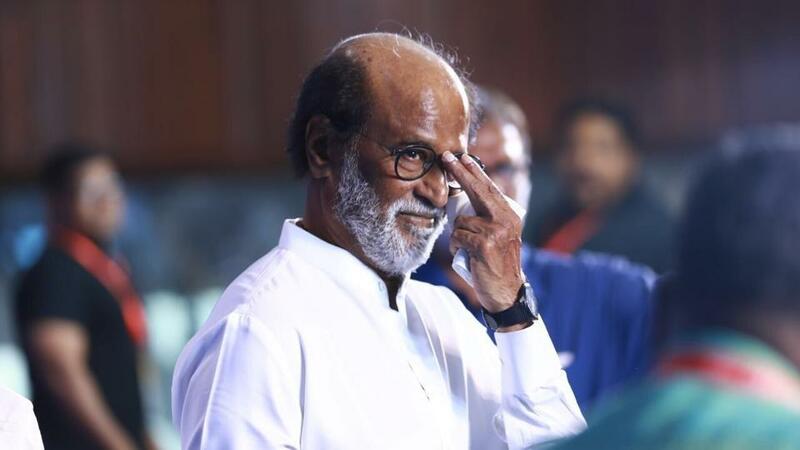 Earlier on Friday, as speculation was rife that the actor would soon float a channel, V. M. Sudhakar, convener of the Rajini Makkal Mandram, initiated the process of registering trademarks in the name of "Superstar TV," "Rajini TV" and "Thalaivar TV." Accordingly the trademark registration had been initiated as a man named Bose had started a YouTube channel called Rajini TV. It was said that they had plans to launch a satellite TV channel and hence it was felt that Thalaivar's name should not be misused for any purpose. Moreover Rajini, who announced his decision to take the political plunge last December, replied to a question that it was premature to talk about alliance. 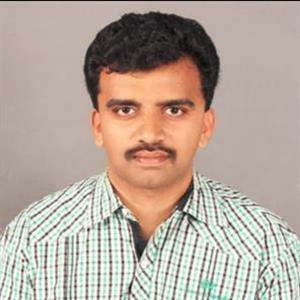 He replied "He has not started the party yet and he will decide about it when he had launched the party”.